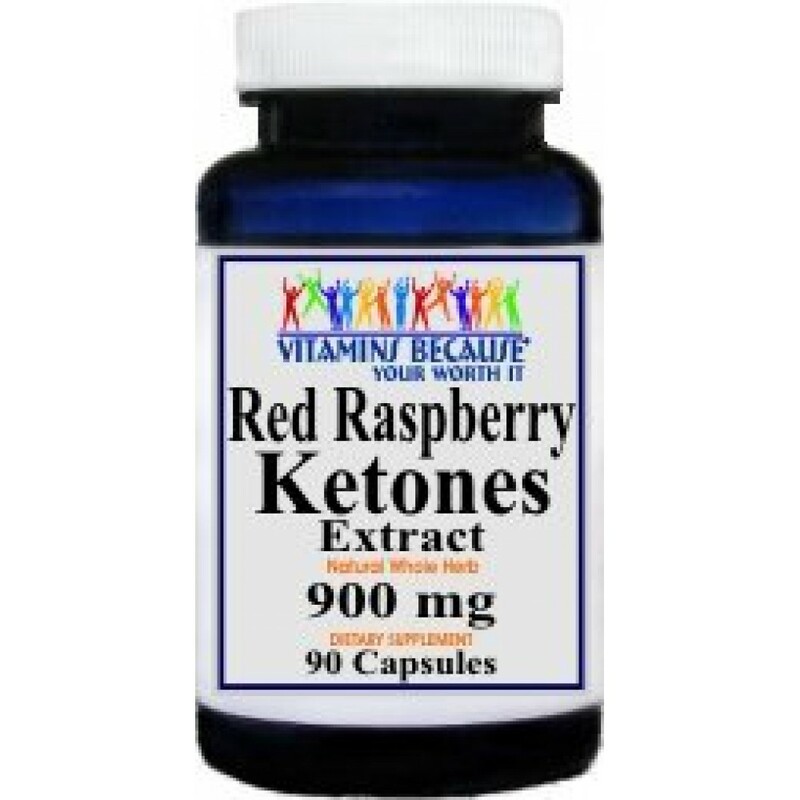 Home » #1 VALUE RASPBERRY KETONES 90 Capsule Bottle - 45 day supply - 900mg PER SERVING - Promotes Fat Buring - NO Fillers! This is a Favorite and a Great Value!! 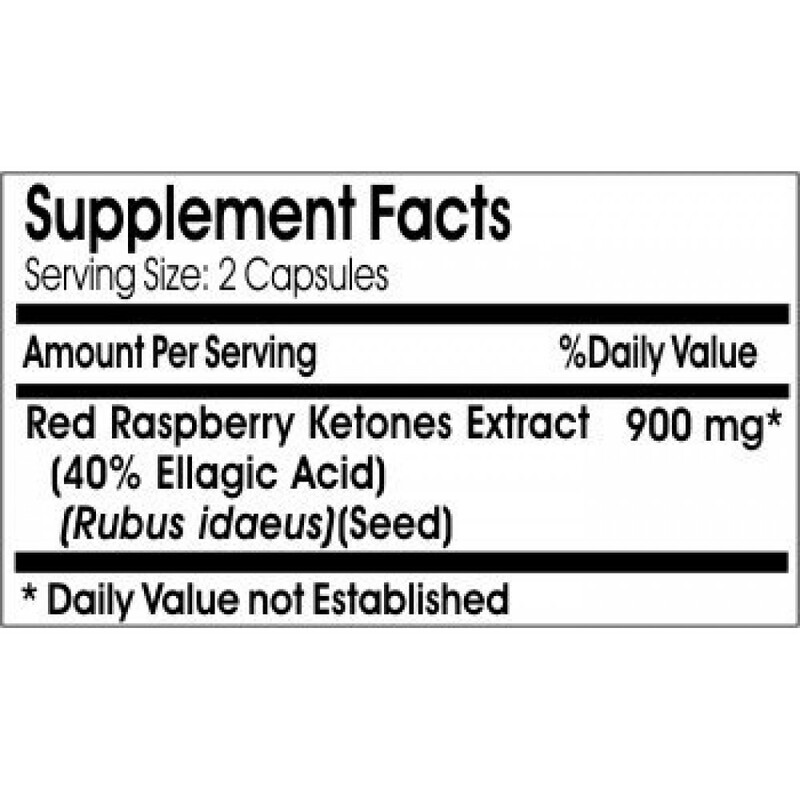 The Red Raspberry Ketones extract is one of the best sources of Ellagic acid. 90 capsules come in one bottle.